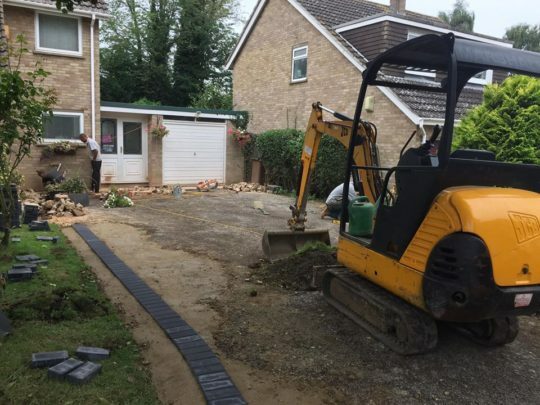 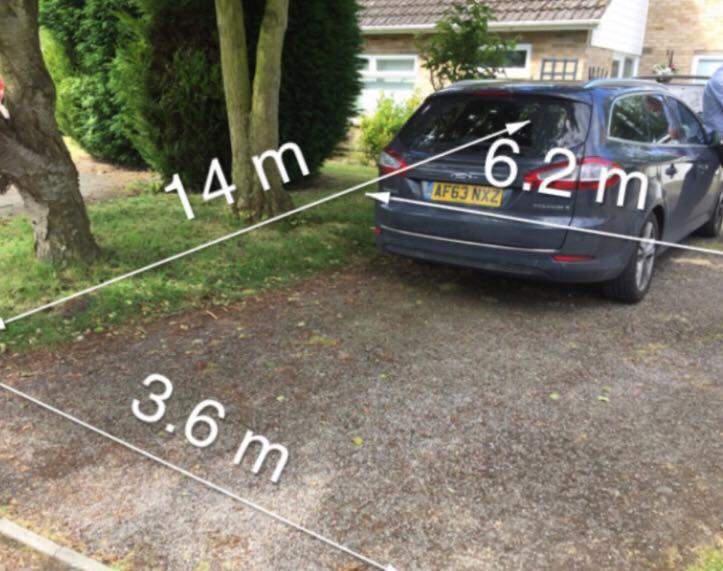 Our client in Orton had a worn out tarmac drive that was desperate for a makeover. 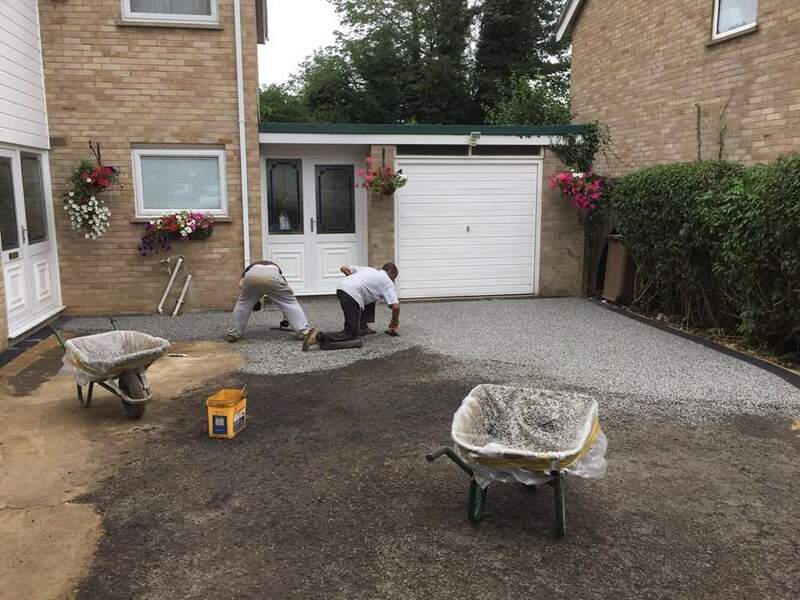 The drive was cleaned up and all loose stone removed. 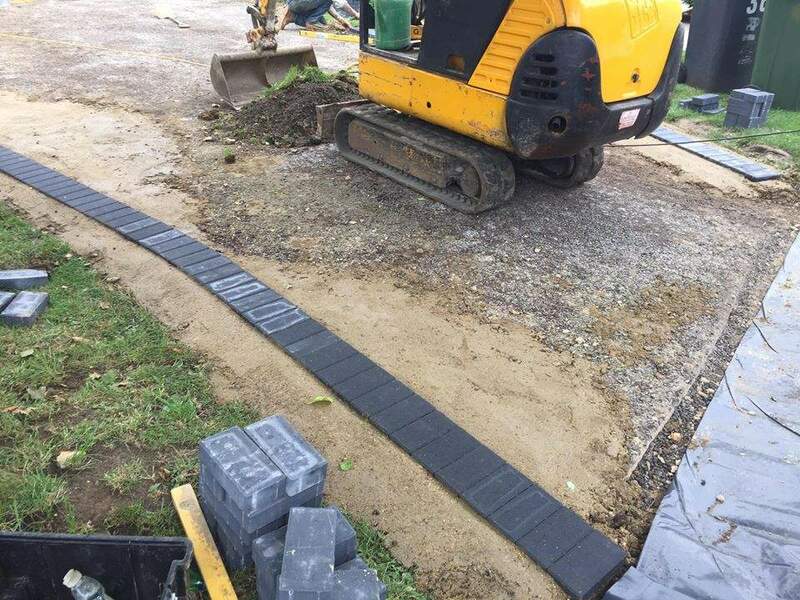 After all moss etc was removed and treated damaged areas were repaired and new edging blocks in Charcoal installed. 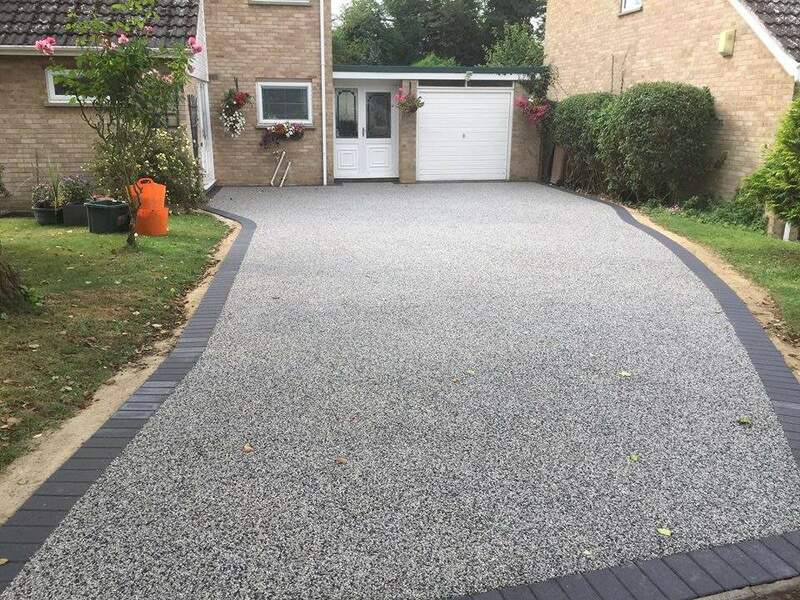 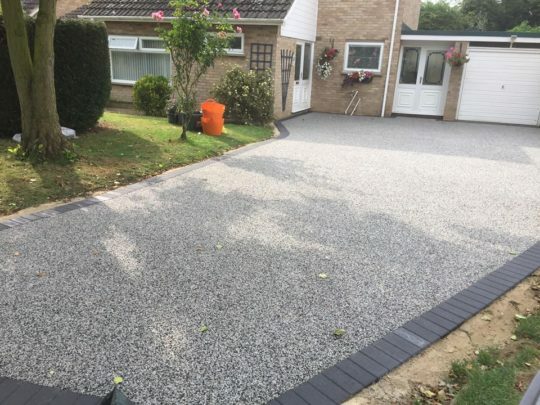 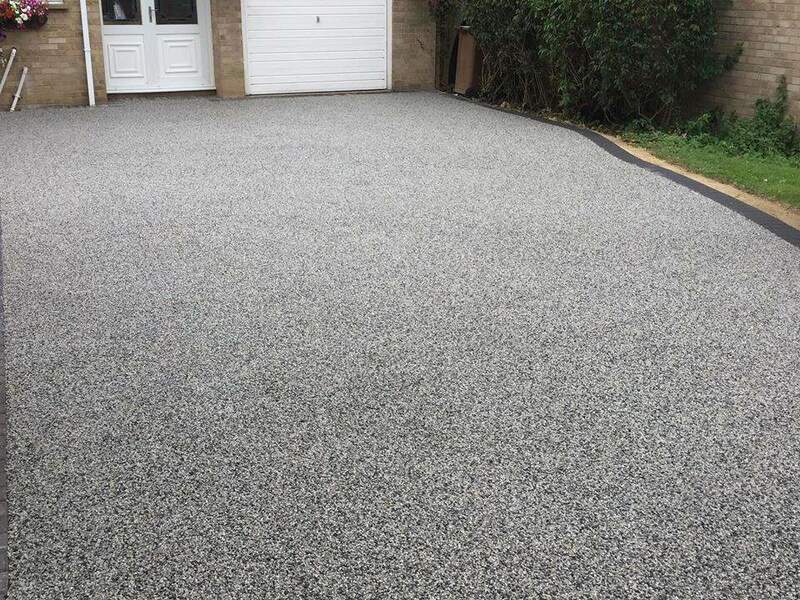 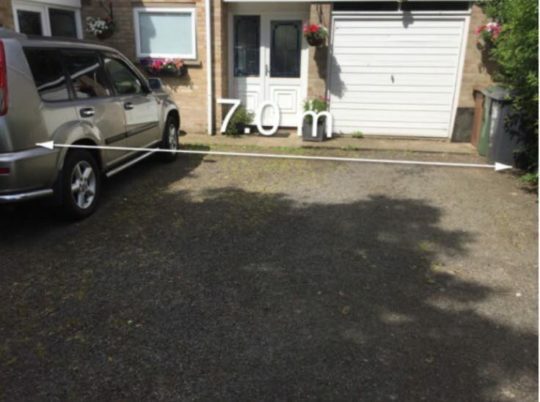 The driveway was finished in Daltex Silver with a hint of Black laid at 20mm for vehicular traffic.